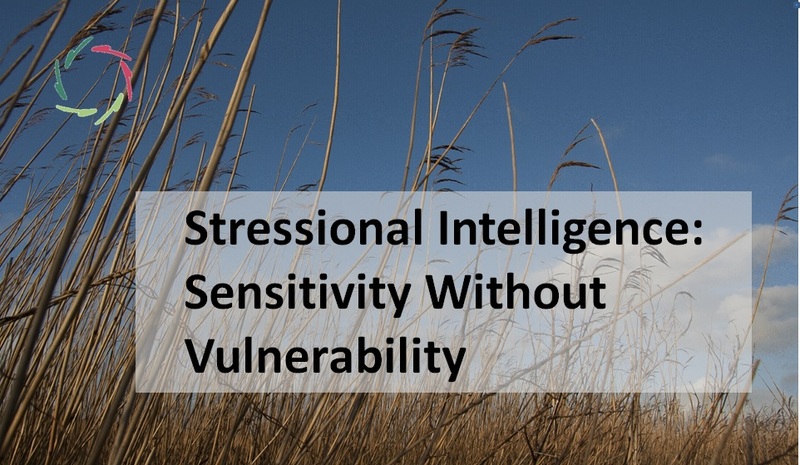 Stressional Intelligence is how to rationally deal with stress in deep respect to yourself. Some principles are always applicable. This exercise may show so. Nature gave our ancestors a continual amount of stress. Thus, we are basically made to function with stress. We all need it, physically and mentally, in diverse amounts. We also all need to rationally and deeply deal with it. How you practically deal with small amounts of stress is important in making you apt to deal with more stress. This is the case for your bones, your immunological system… as well as your psyche. starting from five ‘moral’ principles that appear throughout the AURELIS project. [see ‘Five Aurelian Values’] This is functional ethics. The present exercise is mainly in feeling what this means to you and how it may make your perception more flexible. You may feel a ‘little stress’ in your body while sitting at your desk just a little too long or tense. Maybe right now or just a while ago? Or: you can print this out for the next time you can use it ‘live’. Listen to your mind and to your body, also in case of little stress. Is it gentle and strong? Or is it weak? Or crampy? Just ‘listen’. Try to not lose yourself in associations, thoughts or feelings of any kind. Just ‘listen’. After even only a few moments, you may start feeling that this is special. If you didn’t already do so, then try to not jump to a better position on your chair. Let your body find its own way of repositioning itself. Notice any tension, then let the reaction come ‘from inside out’, by itself. Let yourself free to do what comes by itself. Do this in respect for your own spontaneity. You may thank yourself. This is also a respect for what is good for you, thereby, for you as a complete person. Try to see your own respect as one of the most valuable things. Try to feel somehow why you are perhaps a little tense or even cramped. In openness, freedom and respect, something may appear to you more obvious than usual. Don’t try to analyze. Just feeling is OK and when you do, keep your attention at it for a while, without imposing anything. You may mainly feel now the ‘depth’ involved in this. This exercise is one of perceptions. 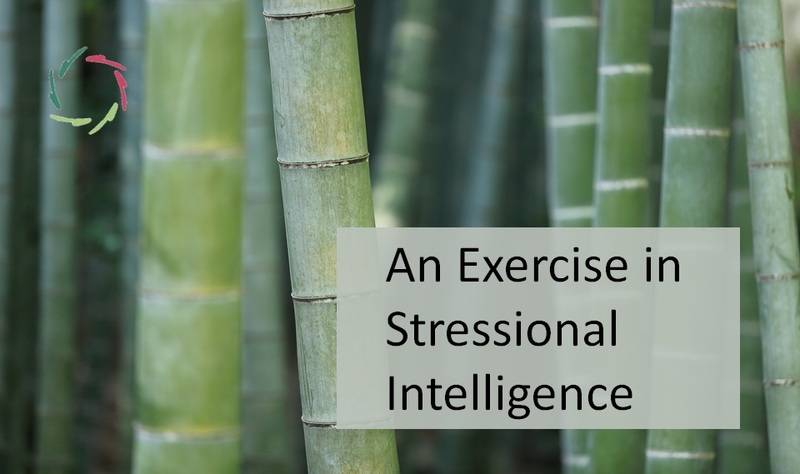 You might wonder how such ephemeral proceeding may influence stress. 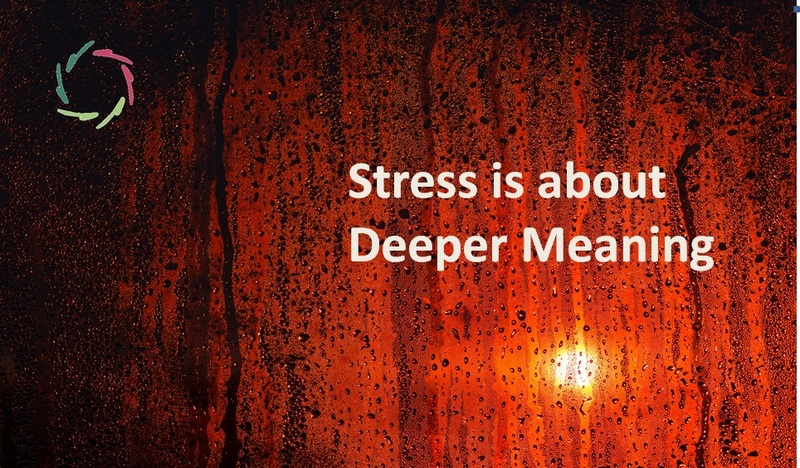 Herein lies the answer: stress IS a perception. 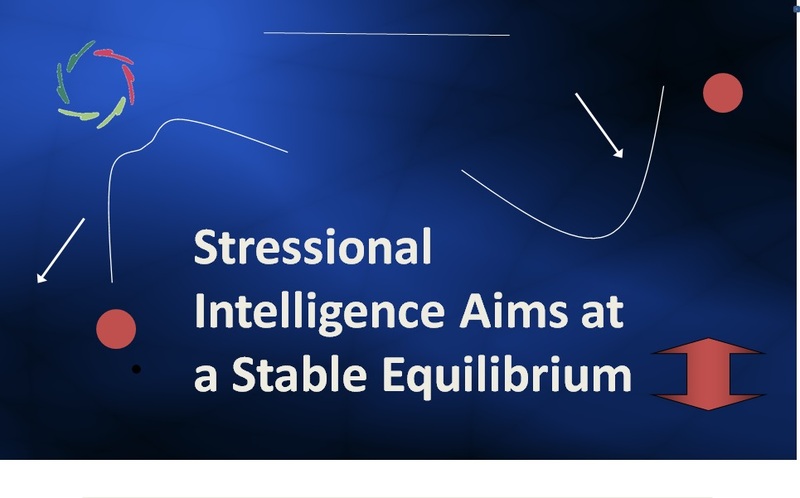 So, changing one’s stress response is changing one’s perceptions… from inside out. Eventually, although cultural appearances frequently lead us to the opposite direction, there is no other way to ‘change perceptions’. So, please do the exercise a few times, as intensely as you can. Trust yourself as a total person. You are – totally – worth it.